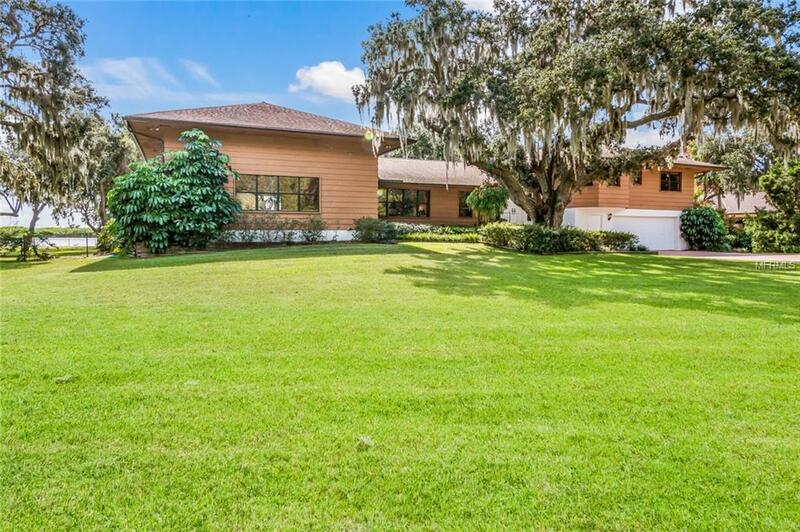 Manatee Riverfront Estate on 8+ acres! Follow the long concrete driveway with 100's of trees, vinyl fencing and lush landscaping to this hidden gem, perfect for someone looking for boatable water and fenced acreage for horses, cows or to just enjoy nature and privacy. NO RULES, NO DEED RESTRICTIONS, NO CDD FEES AND LOW FLOOD INSURANCE. 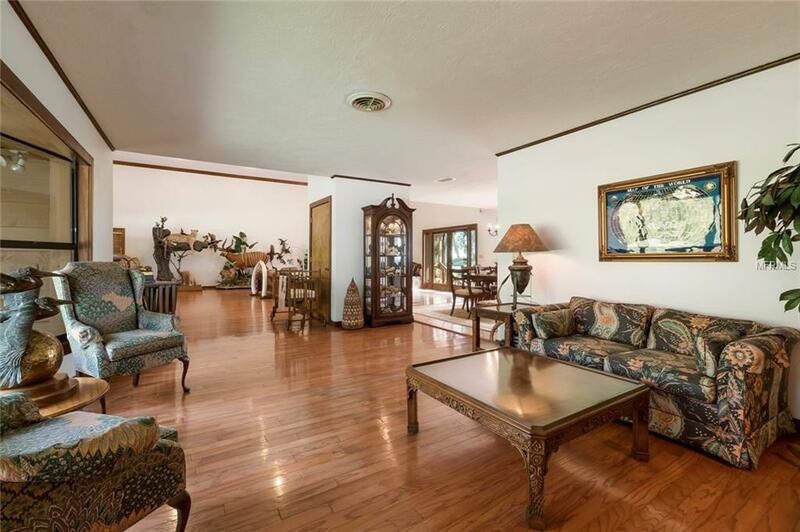 Spacious home with over 4000 square feet, 3 bedrooms (all upstairs for security and privacy) 2.5 baths, 26x40 game room with wet bar and fireplace. Eat in kitchen and additional family room with 2nd fireplace. 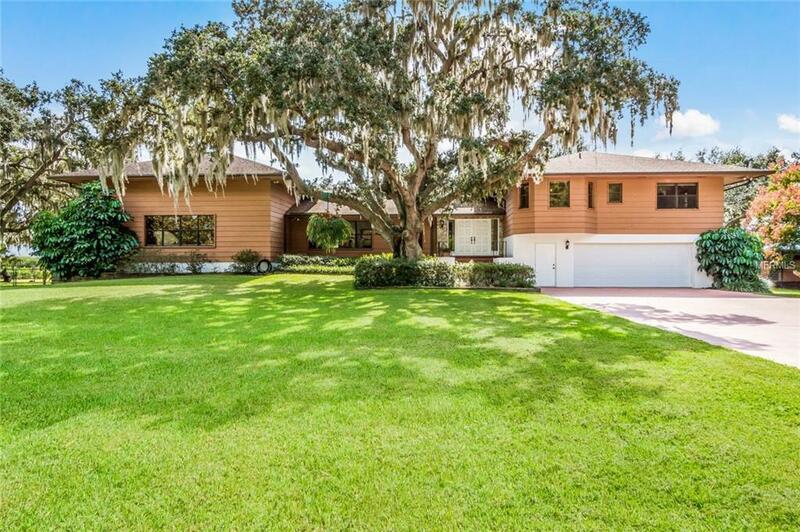 Caged in-ground pool with heated spa, decking that opens from dining room, kitchen and family room making this the perfect place to entertain, with sweeping views of the Manatee River and manicured pastures. Outdoor firepit, detached metal building with garages and office, RV or boat carport with concrete pad, fenced yard for pets, boat dock, boat lift that will accommodate 36-50' boat, also small boat launching in side yard. Propane Generator system for lights, fridge, freezer and office. 2 car attached garage plus under house storage. 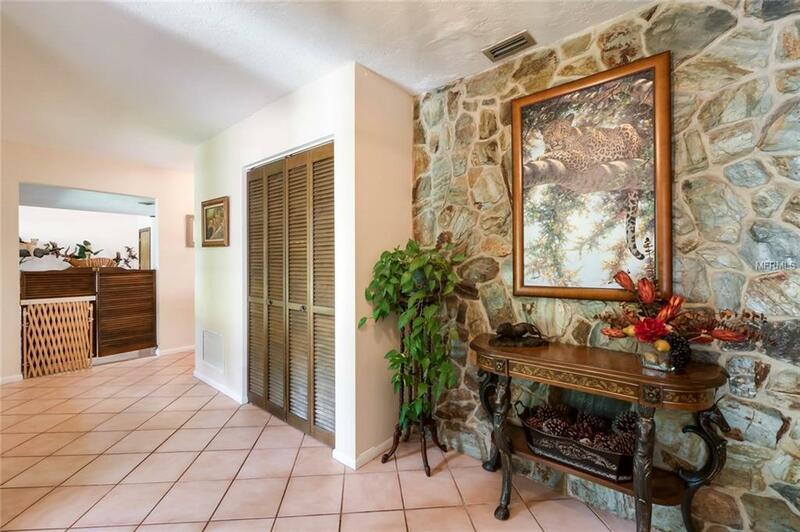 Country living with close in-living, minutes to shopping (Outlet Mall) newer schools and restaurants. Grounds are meticulously maintained, huge oaks for shade, pines and more! Home needs some updating but could be a real show stopper! Possibilities are endless, think Air B&B, VRBO, wedding venue, music venue, huge family gatherings or family compound!